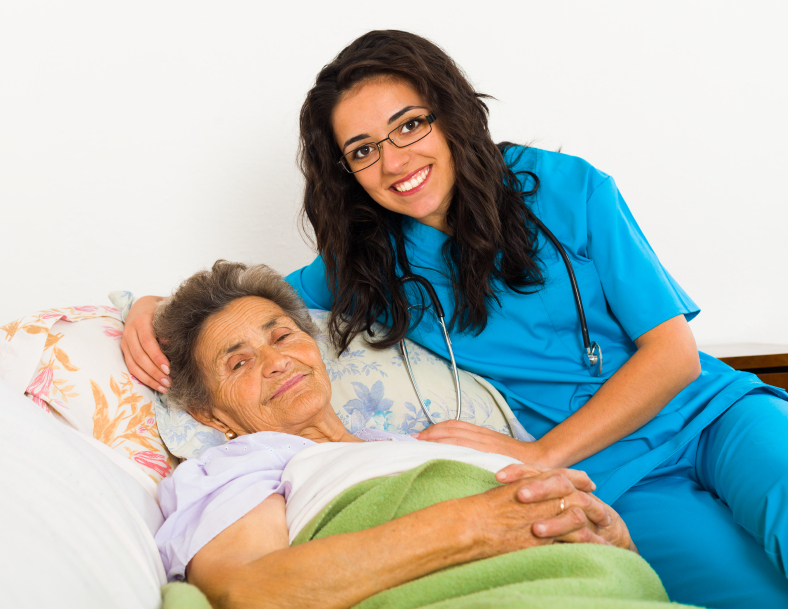 Home » Caregiving » What is Transitional Care? Transitional care helps improve independence after a hospital stay, allowing patients to return home instead of to a long-term care facility after a procedure or illness. It is given for a limited amount of time, typically from a couple days to several weeks or months. Leaving the hospital with a chronic condition and new instructions as to how to recover and care for yourself or a loved one can be confusing and stressful. Transitional care removes that stress and helps ensure the best recovery. It also helps reduce hospital readmissions that can often occur due to the patient not receiving proper care after discharge or not understanding and following through on their discharge care plan. The handoff from hospital to home leaves much room for gaps in care, which can interfere with the patient’s recovery. Many discharge care plans are beyond the skills of family caregivers, and poor communication, incomplete information, and not having a family caregiver who can handle the care being assigned are some of the reasons for this gap in care. Cultural differences and language issues can further add to the problem. Transitional care is particularly helpful for seniors who are being discharged from the hospital with multiple chronic conditions and complex treatments. This is because there is so much care that needs to go into their recovery, leaving too much room for error or misinterpretations.